The band also released the album’s first single, “Blackbird.” The song is a glossy, pristine pop-punk record that’s anthemic and a bit catchy in its breezy melodies. 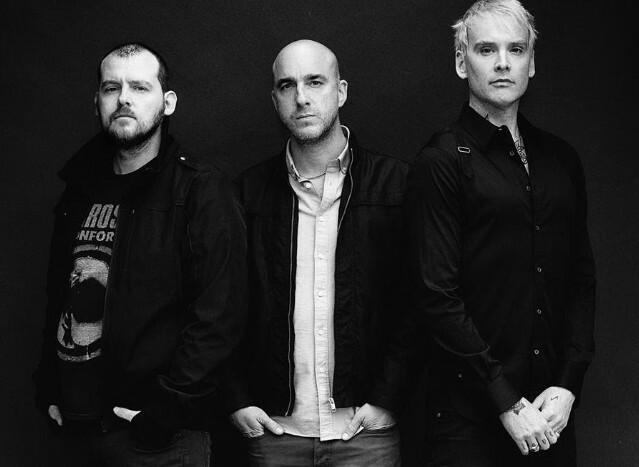 Along with the announcement, Alkaline Trio is currently gearing up for a North American tour next month. Guitarist and vocalist Matt Skiba is also a member of Blink-182, who recently had to cancel their Vegas residency after drummer Travis Barker was hospitalized due to blood clots. Listen to the new song and read the tracklist for Is This Thing Cursed? below.